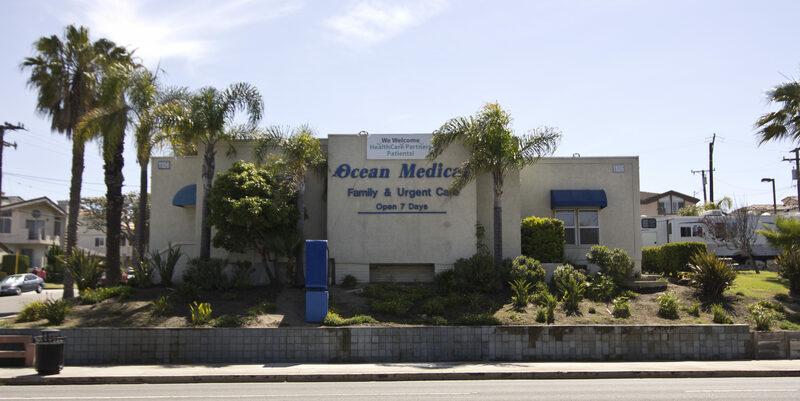 Founded in 1991, Ocean Medical is a same-day Family and Urgent Care medical clinic located in the heart of south Redondo Beach, California. 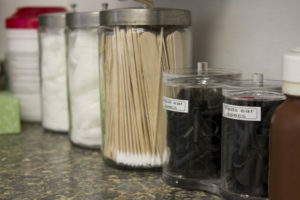 Ocean Medical provides a broad range of medical services, including complete physicals, Well Woman checks, monitoring chronic health disorders, school physicals, lipid panel checks, dermatology biopsies, and allergy stepping as well as treatment of colds and flu, sprains, broken bones and lacerations. 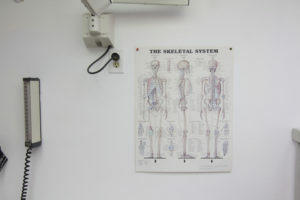 Additional services include laboratory testing, ultrasounds, and echocardiograms, digital x-rays and an in-house pharmacy.